Extreme Motor Mounts. 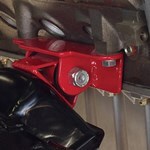 These will help keep your motor and fan blade out of your radiator in extreme off-road situations. The extreme motor mounts were designed to withstand the rigors of off-roading. 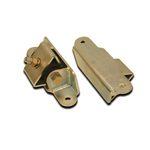 Extreme Motor Mounts V8 Corrosion Resistance Zinc Plating. 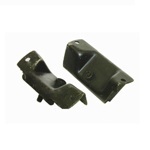 These will help keep your motor and fan blade out of your radiator in extreme off-road situations. 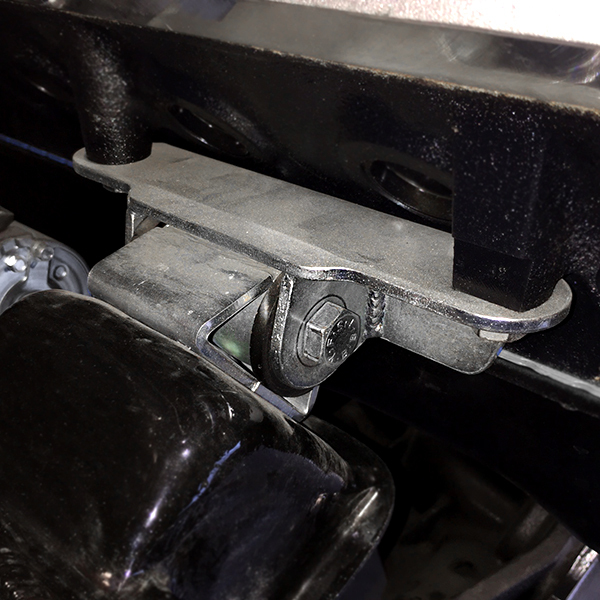 The extreme motor mounts were designed to withstand the rigors of off-roading. 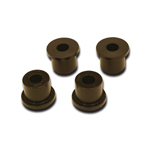 They come complete with urethane bushings, zinc plated for good looks and corrosion resistance. The Extreme motor mounts may lift the motor about 1/2". Results may vary. Jan 25, 2015 | By Brian W.
5 Stars.. No modifications needed. Look and work great. Make sure to use self-etching primer before you paint them the color you want. paint itself didnt want to stick very well. Very well-built, well-designed, beefy product. 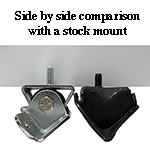 However, instructions should be included with the mounts that detail modifications which must be performed for them to fit correctly on 5.0 engines approx. 1990 and newer.